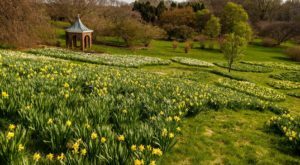 Summer is just on the horizon and we’re already planning for trips around Delaware where we can soak in the sunshine. 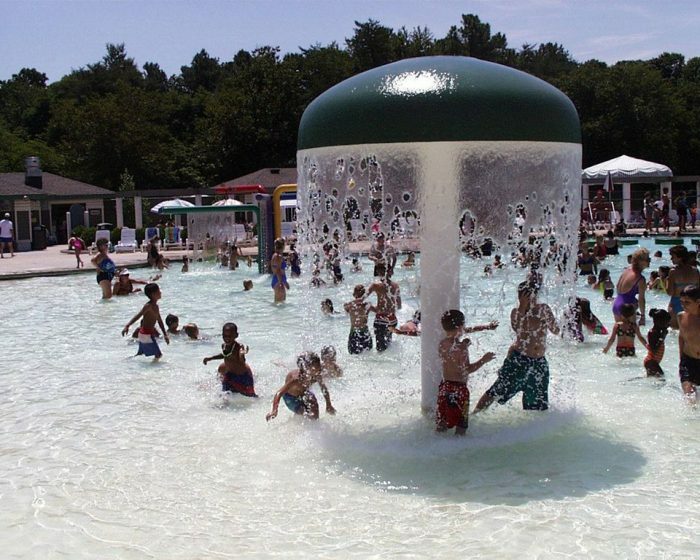 For those days when it’s extra hot outside and we need a way to cool off, we can look no further than one of Delaware’s small but awesome water parks. 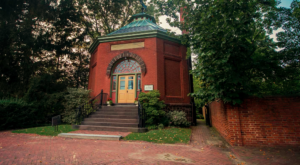 They’re all kid-friendly and offer attractions beyond the wet and wild. 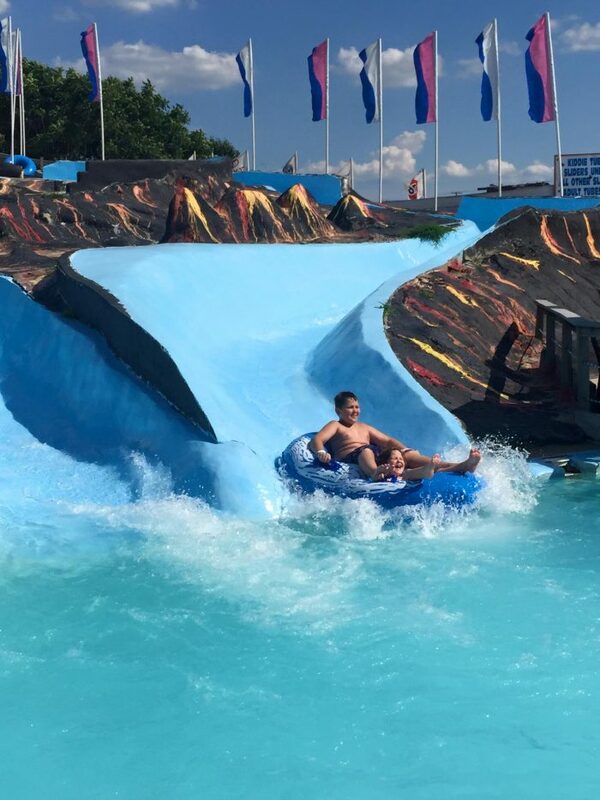 Adjacent to Midway Speedway along Route 1 between Lewes and Rehoboth is White Water Mountain. 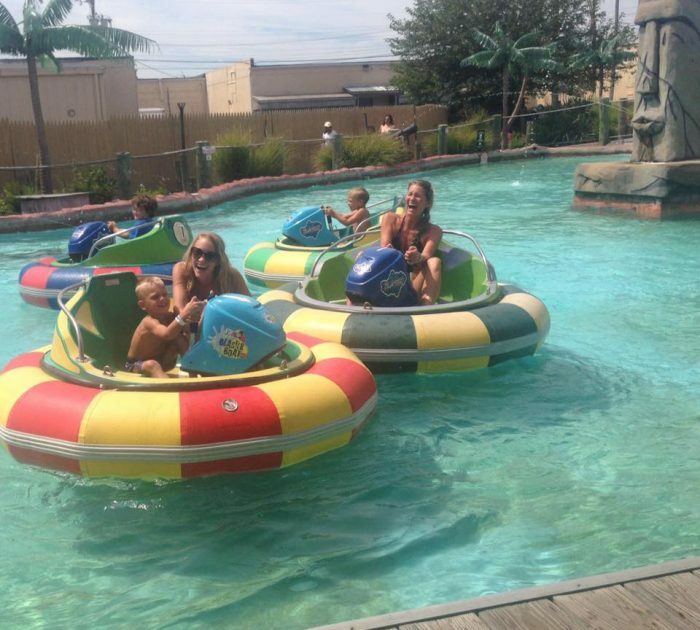 If you want to blend the soaking fun of a water park with the need for speed, try the bumper boats. 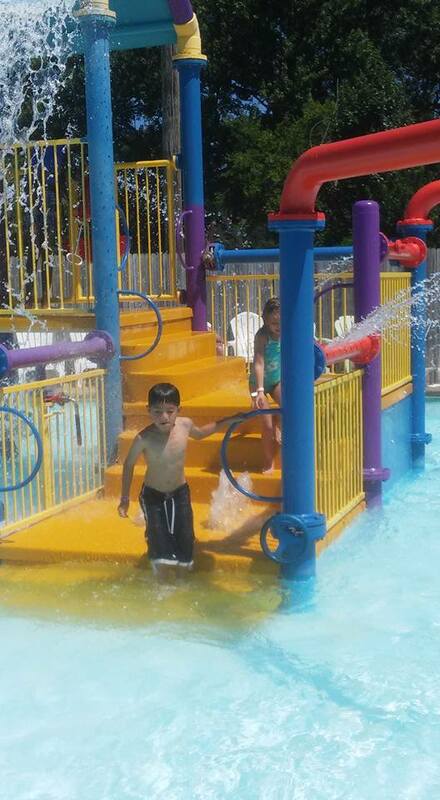 The little ones can climb all over the place and squirt each other with water guns built in to the equipment. A shallow water pool means they can run all over the place. 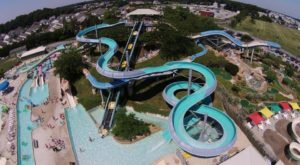 Grab a tube and go for a slide down a 'volcano' and spy on the mini golfers below or climb to the top of one of the other body flumes. 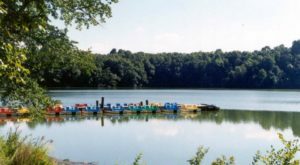 It seems a little odd to have a water park in a state park that's mainly devoted to exploring nature, but this park makes it work. 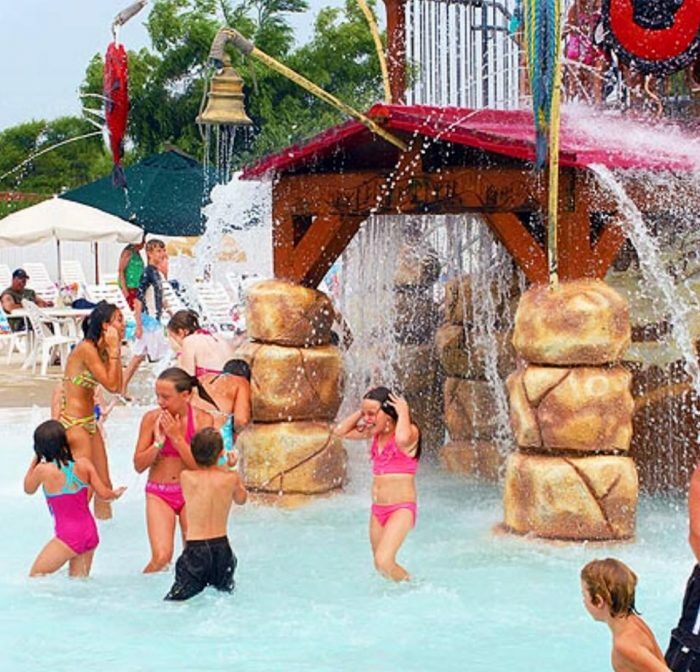 It is popular with families, groups and summer camps. 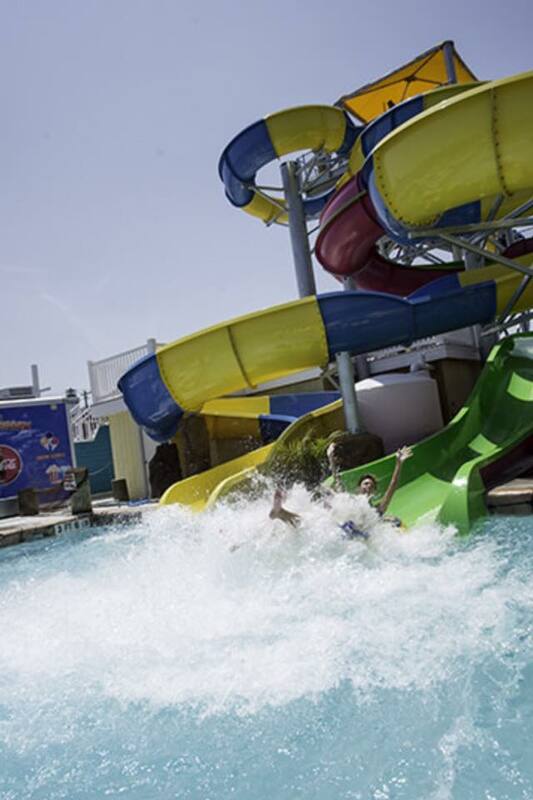 Two tall water slides dump into the main pool. Try to walk on water stepping from lily pad to lily pad. If you have younger kids, jump over to the baby pool with two little frog slides, or the tot lot with a pipe slide and waterfall. 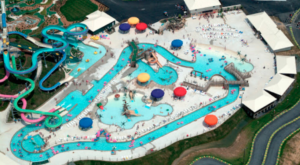 With six slides, a 400 foot long Viking-themed lazy river, an activity pool and a kiddie pool, this park has something for everyone. 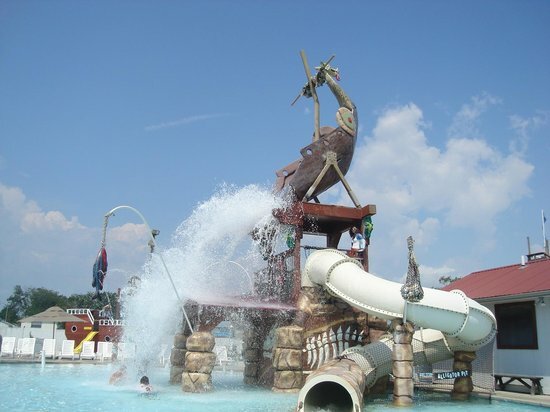 The tipping Viking ship dumps 250 gallons of water on park visitors below in the wading pool. 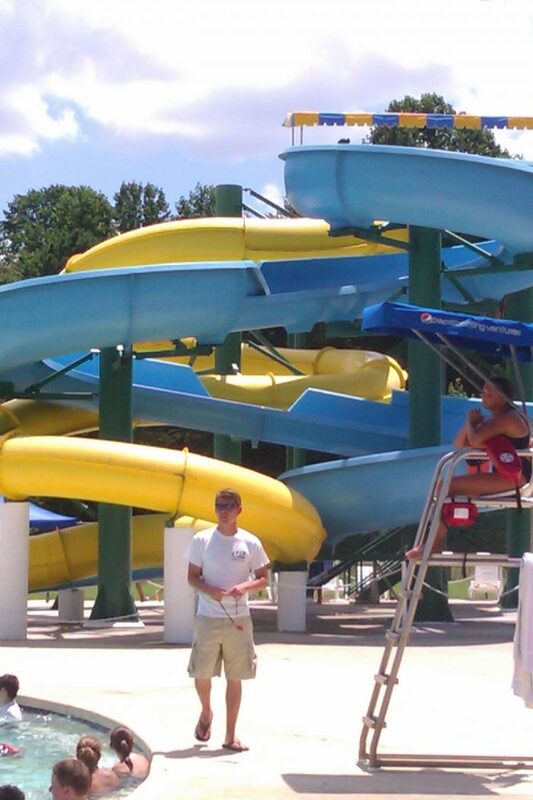 The activity pool has all sorts of sprayers, water falls, drips, and more, adding to the excitement. 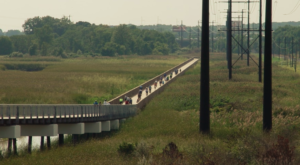 But if you get too waterlogged, walk over an enjoy the go-karts, mini golf, or grab a bite to eat at the Thunder Lagoon "boardwalk." 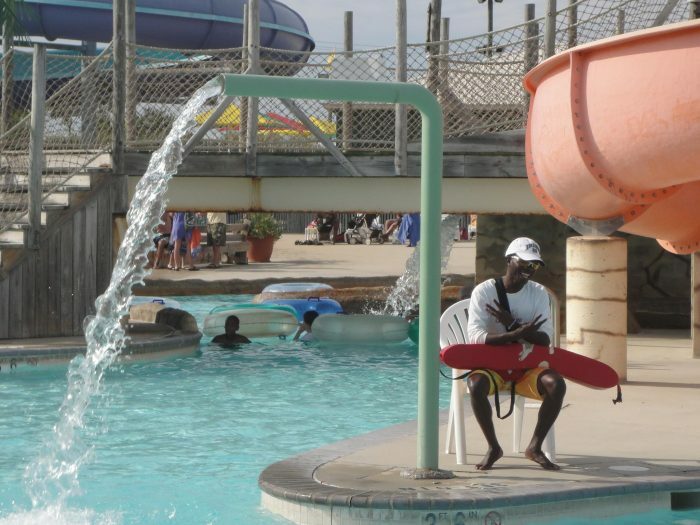 Jungle Jim's is our top pick for Delaware's best water park. 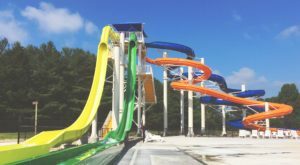 There are several slides, a wave pool, a lazy river, a rope climb and several low-key areas for young children. 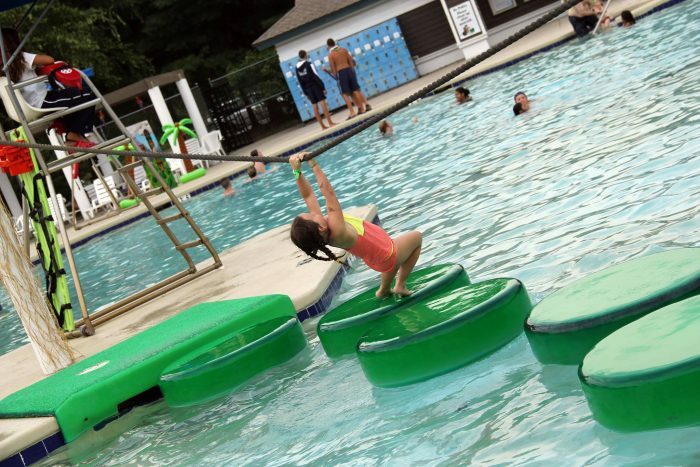 AND, if water's not your thing, the park has mini-golf, bumper boats, and batting cages. 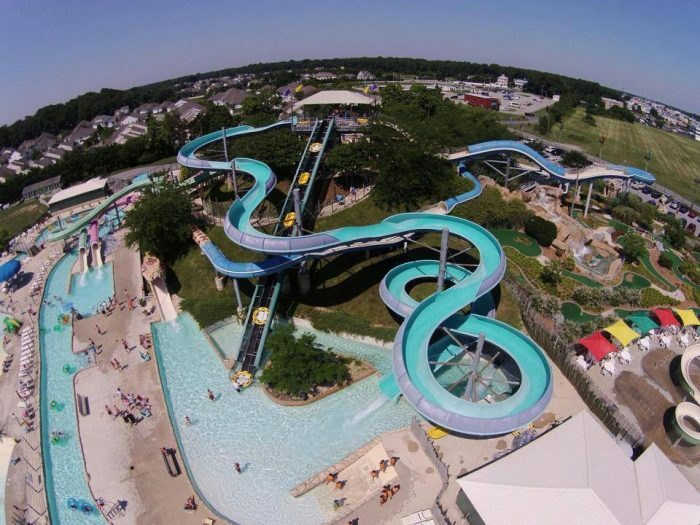 Zoom down one of the most popular water slides in the state: the Anaconda or the Stampede! 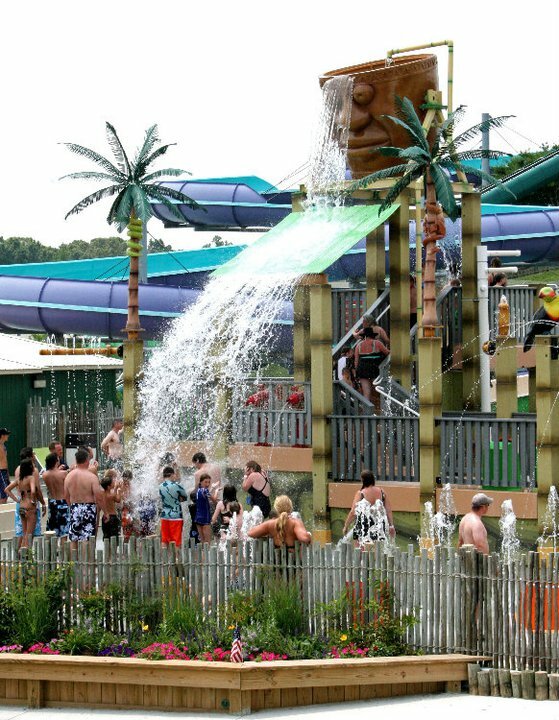 If you want to get soaked, wait for the giant tiki head to tip over and drench the crowd. 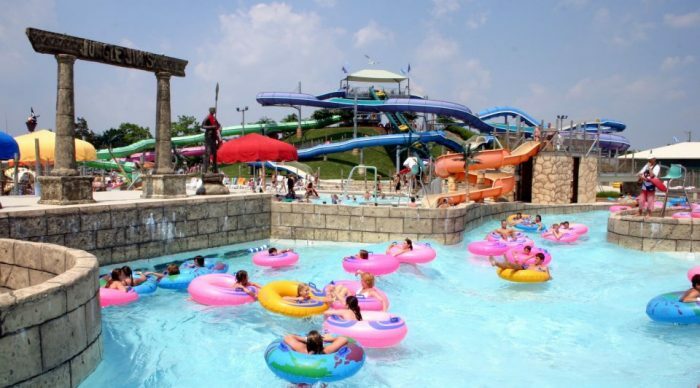 And of course, if you're not an adrenalin junkie, there's a lazy river for you to drift around in. 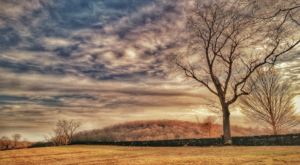 Have you ever visited these fun parks? Which is your favorite?